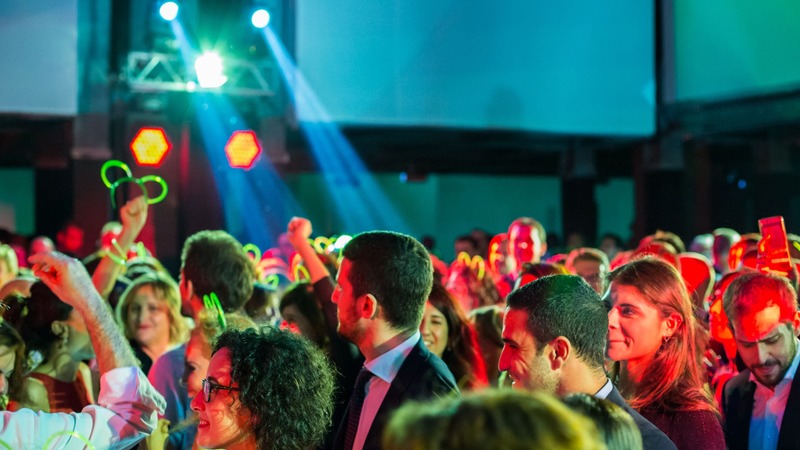 Update the office party concept to transform it into an enveloping experience to be lived and shared. 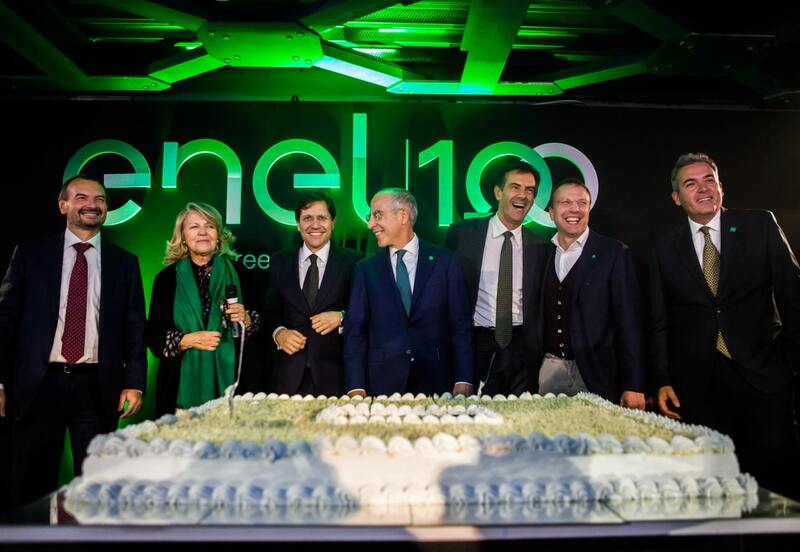 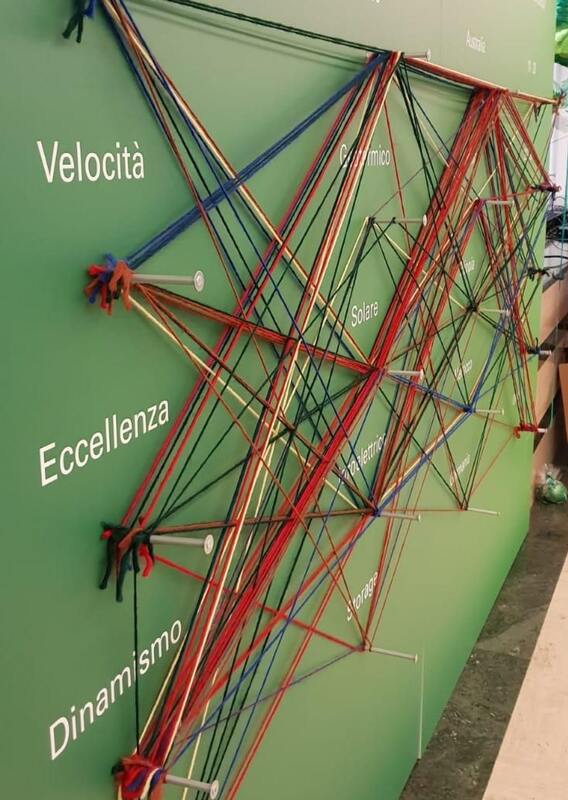 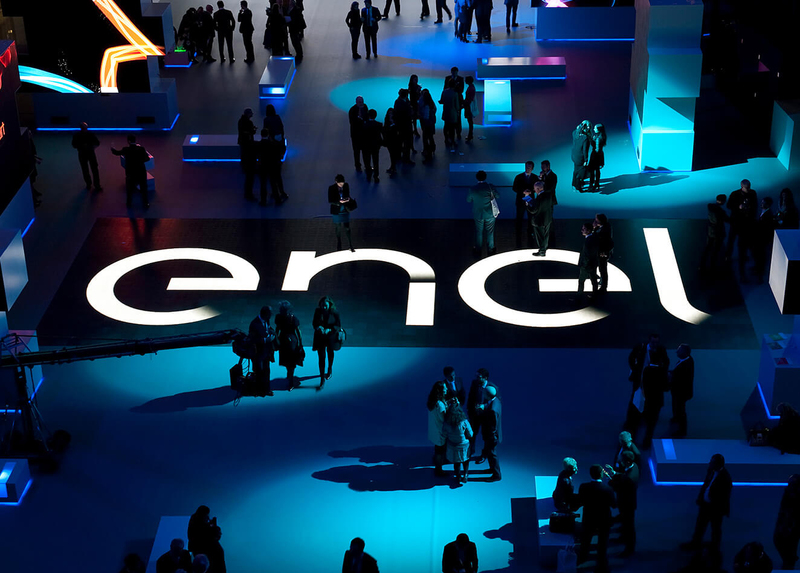 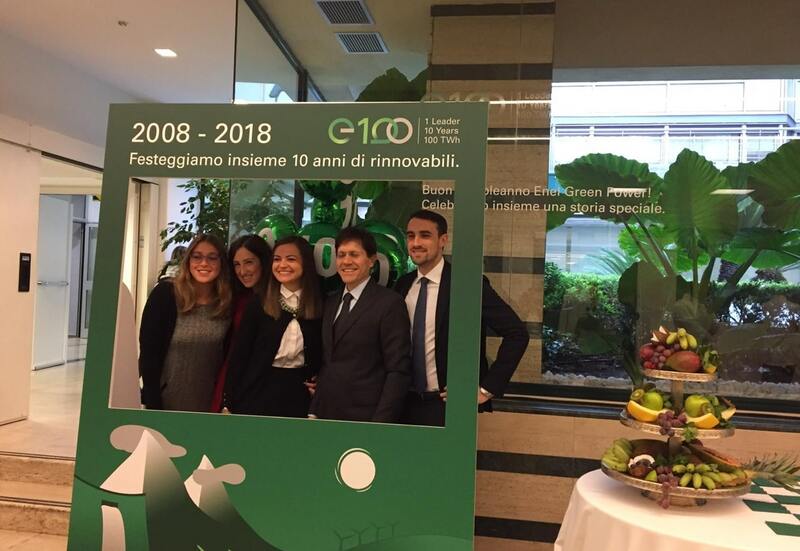 On the occasion of its 10th birthday, Enel Green Power has asked us to celebrate their remarkable story with a new event, a blend between an exhibition and a company party. 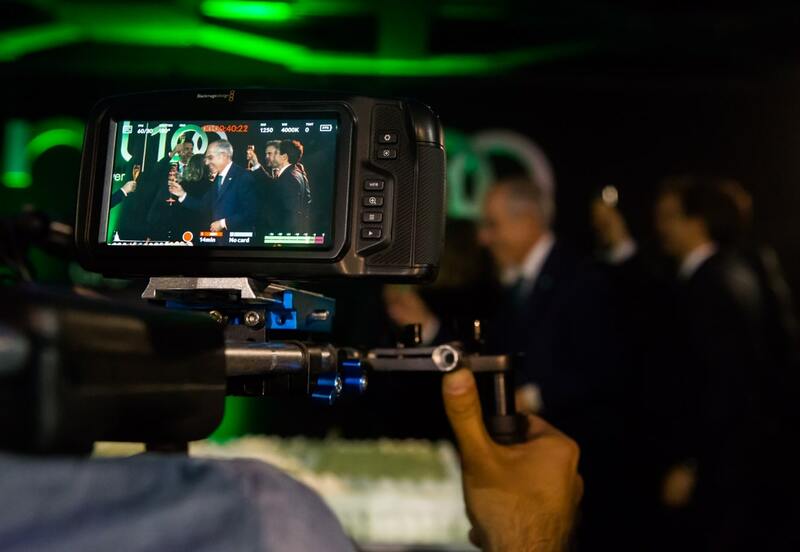 The aim is to celebrate the brand and involve employees in the goals achieved by entertaining them with a continuous series of 'wow moments'. 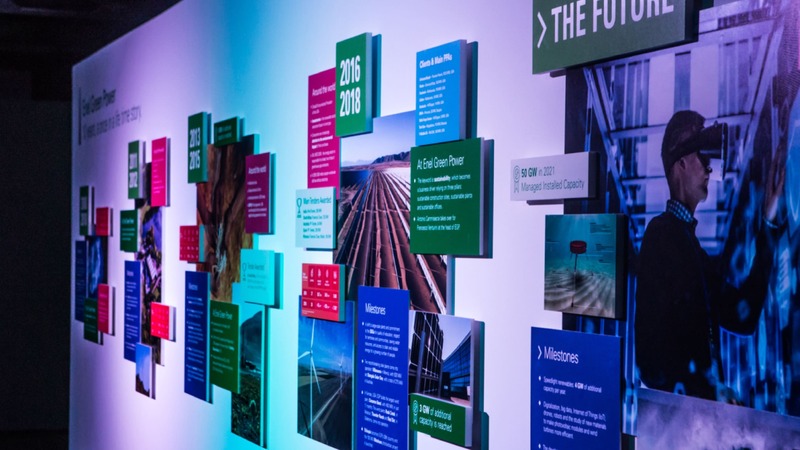 We created an immersive experience, with care for the smallest details, from the teasing strategy in the run up to the event through to the fulfilment of the event. 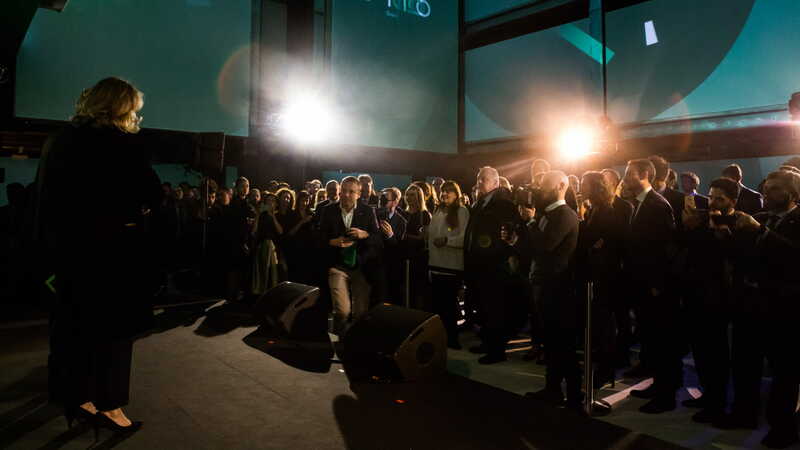 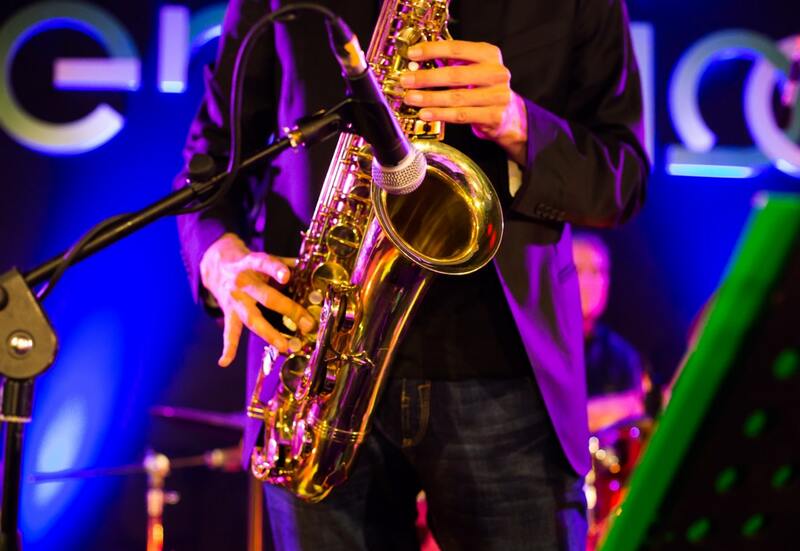 A multi-level performance that reinvents the concept of 'company party' to introduce a product that opens the doors to new forms of corporate entertainment. 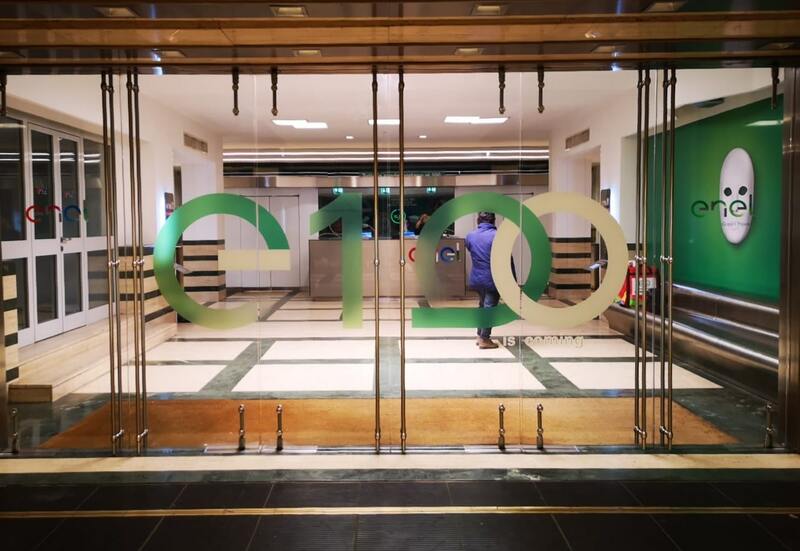 Three numbers for a unique story. 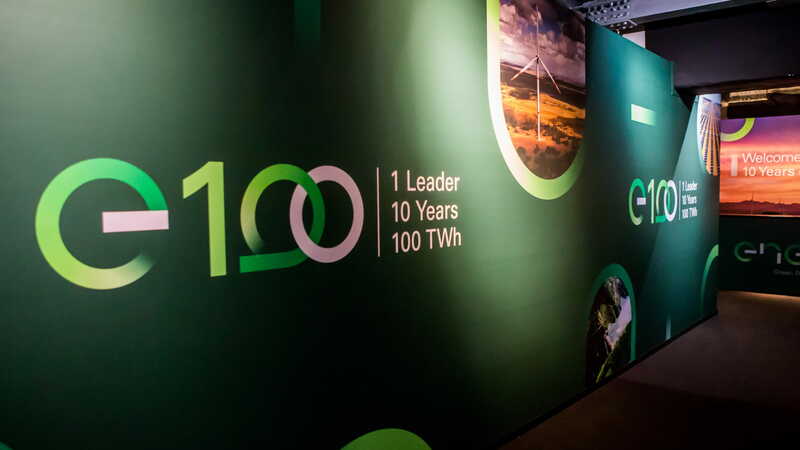 The concept of the entire project revolves around three numbers: 1: as in the position EGP occupies in the renewable energy market; 10: as in the years of activity; 100: as in the TWh production achieved by the company in December 2018. 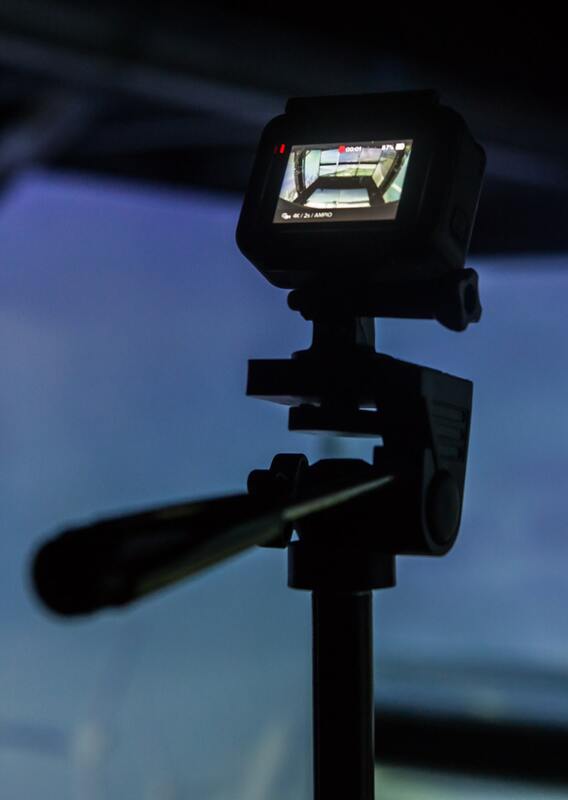 We began with a digital campaign within the Group, both offline and online. 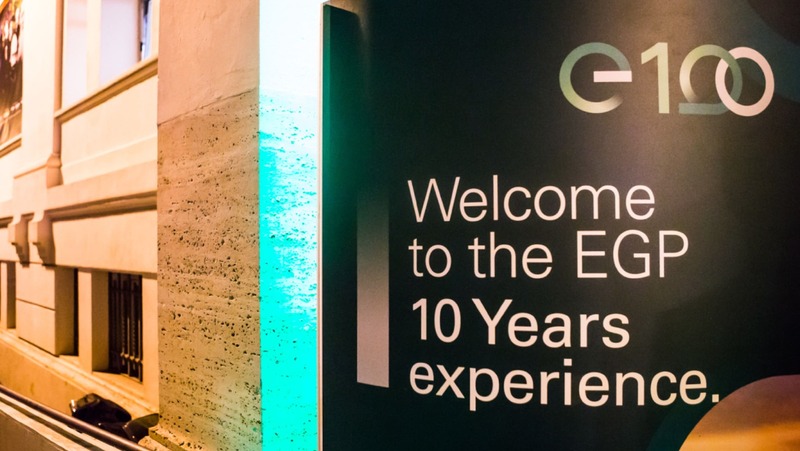 A cross-medial strategy generated hype surrounding the EGP anniversary in the month preceding the event. 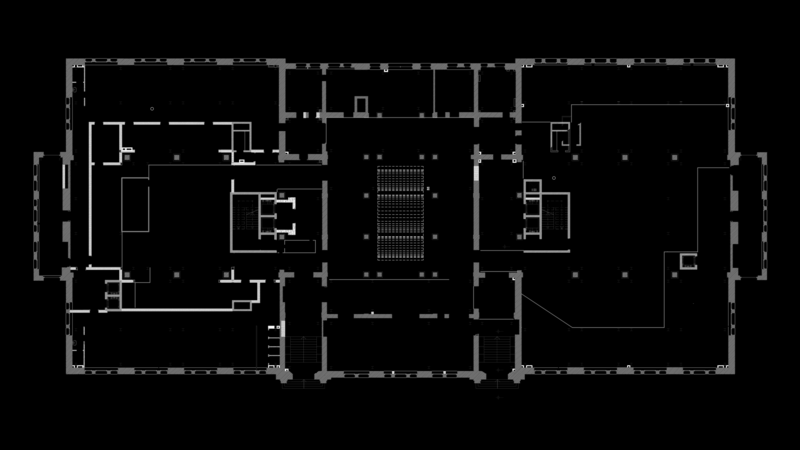 An evocative location is the backdrop to a complex performance which, nonetheless, engrosses the spectator through the use of impacting language without becoming boring. 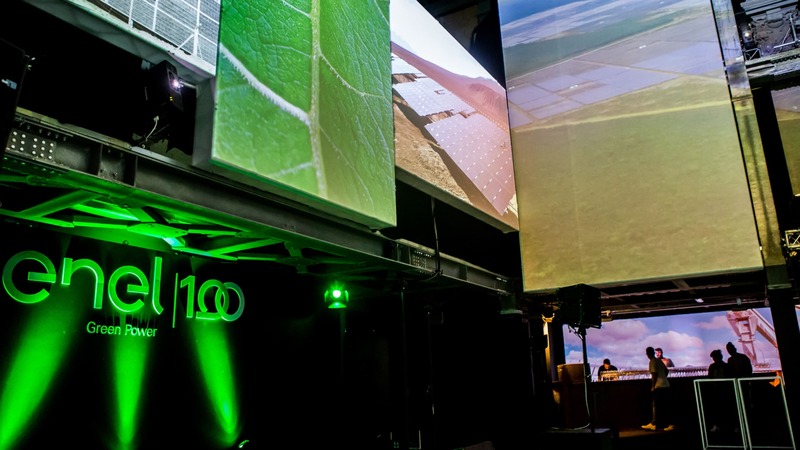 The event took place at Palazzo degli Esami in Rome and was planned in keeping with the premises: 4 halls, over 48 video projector, a stage and an essence diffuser to realistically reproduce EGP's natural world. 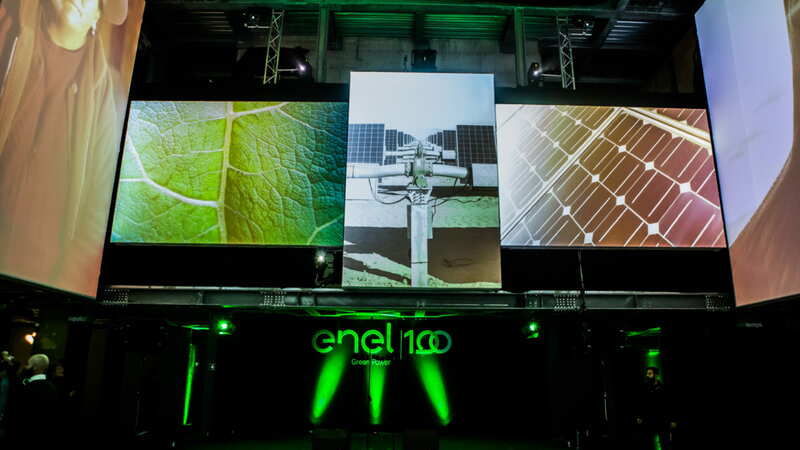 A strict and riveting schedule accompanies the public through an unforgettable evening that reinforces the tie between Enel Green Power and its employees. 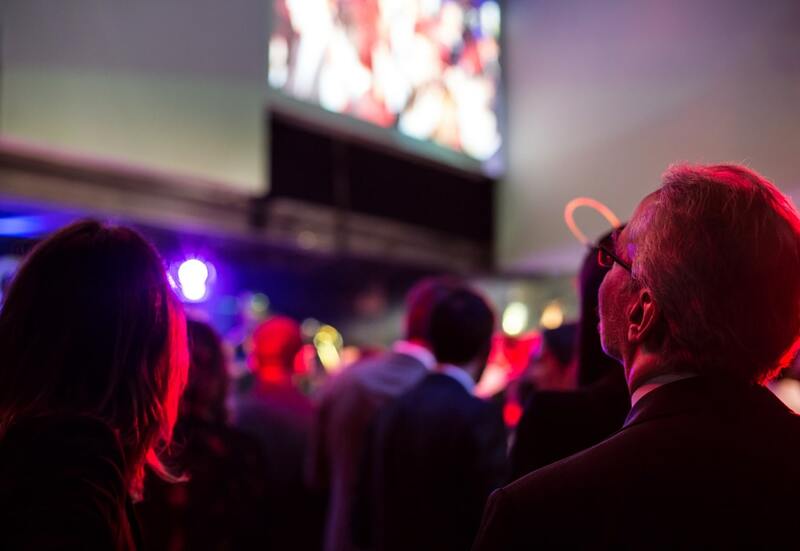 Videos projected onto giant screens, historical panels and the speeches of the leading characters, as well as catering, live show and DJ set; we covered every possible aspect in every moment of the evening, creating a multisensory journey that embodies the company values with a contemporary approach. 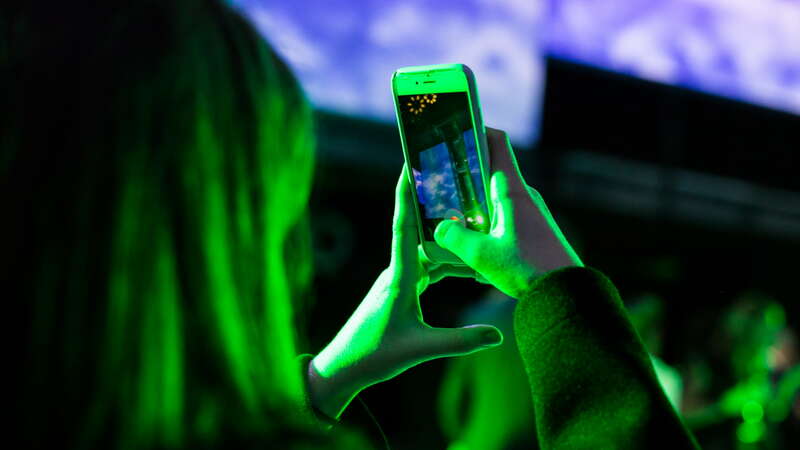 Create an extraordinary corporate storytelling. 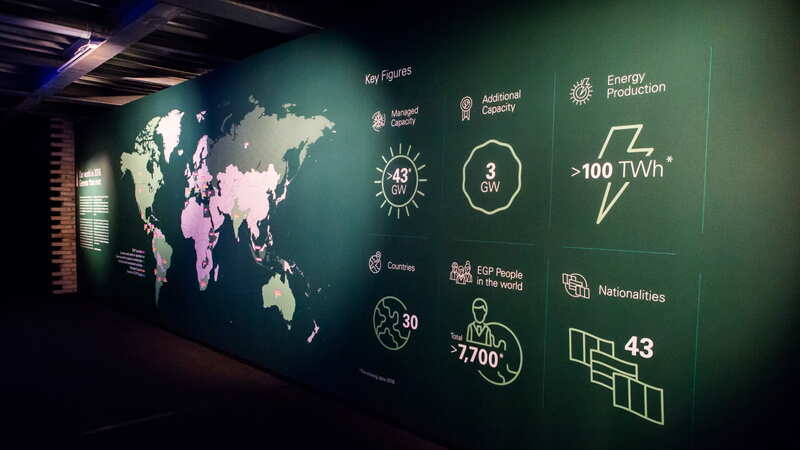 Create contents for the most important event in the history of energy.